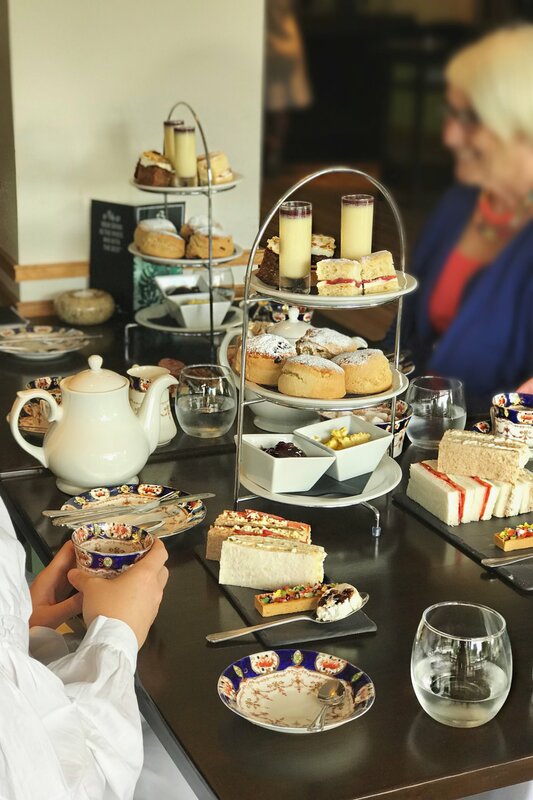 Whether it be sat in the window of our Gray’s Restaurant overlooking the lake and Golf Course beyond in the cooler months, or on one of our terraces in the English Sunshine, our afternoon tea is a favourite amongst visitors and guests alike. Delicate finger sandwiches are served alongside savoury and sweet treats and not forgetting the obligatory scone with cream and jam, all topped of with a selection of tea or coffee. Book today online or call the hotel to reserve your table.